Superdrug’s Vitamin E range is one of those ranges which thanks to the blogging community has started to become a cult brand. I’ve always been faithful to my beloved Liz Earle Cleanse and Polish however at times the price tag can be a bit steep. However the lovely Charlotte has been raving and I mean raving about Superdrug’s Hot Cloth Cleanser so I thought I would give it a try. I paid £5.99 for this (full price), however I’ve gathered that normally these are always on offer so its worth checking back. Anyway after using my last bottle of C+P I thought I would test this out to see if it would beat Liz Earle. I have to admit I’ve only been using this on a night for the last month however I am rather impressed. As you can see you get a whopping 200ml for £5.99 which is excellent value for money, and like C+P a little goes a long way. I would say the product isn’t as thick as C+P however it is still thick enough to take all my make up off. 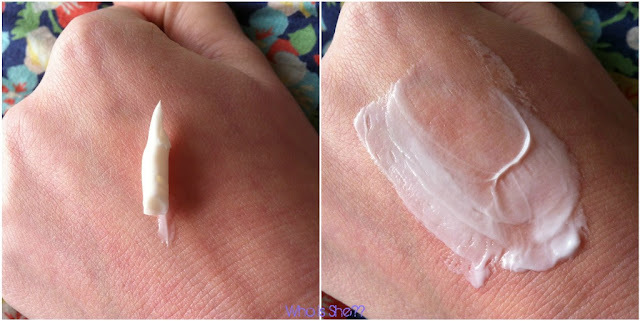 The product does come with a muslin cloth, however I personally prefer to use my Liz Earle ones. Normally during the day for work I don’t wear much make up and what I do wear normally gets sweated out at the gym, so for me the major test was to see how it fairs in getting post-night out make up off. My skin definitely felt clean and refreshed after using it, and what makes me love this product even more- it smells like Hawaiian Tropic!! RESULT. 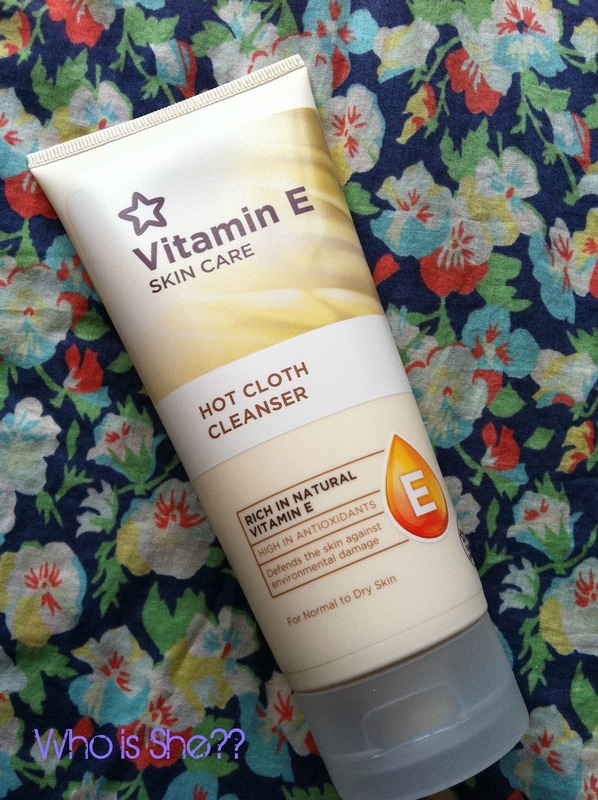 Its currently on offer for £3.99 in Superdrug and their Vitamin E range (including this) is on 3 for 2.
ooo i really want to try some of these products! Superdrug is surprisingly good for skincare and at a good price! i have this and love it! i use it with my mia and its lovely. i do really love superdrugs vitamin e range, such good value for money!